Mousesports left their fans disappointed after failing to secure three among fifteen rounds. The match for round four of ELEAGUE Major Boston 2018 started on a rather dominant note for the Mousesports side. Quantum Bellator Fire (QBF) had a rough first half on Train, the winner of which would qualify for Major and advance to playoffs. On the CT side, Mousesports took charge of the pistol round, thus, extended their lead to a quality 8-1. QBF proved everyone wrong. They took the charge of the second half after winning the first two round. 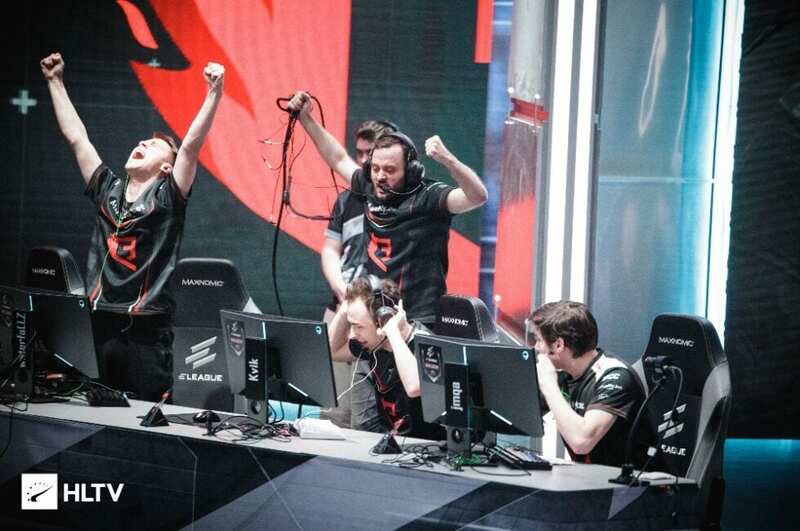 They were able to break the economy of the mousesports side by limiting them only a round in the second half. Mousesports, went off the road after the QBF had eight round on board. Unbelievably for the most, the map ended on a massive upset. QBF beat Mousesports 16-14 with a remarkable comeback. One of the best comebacks in a Valve Major!